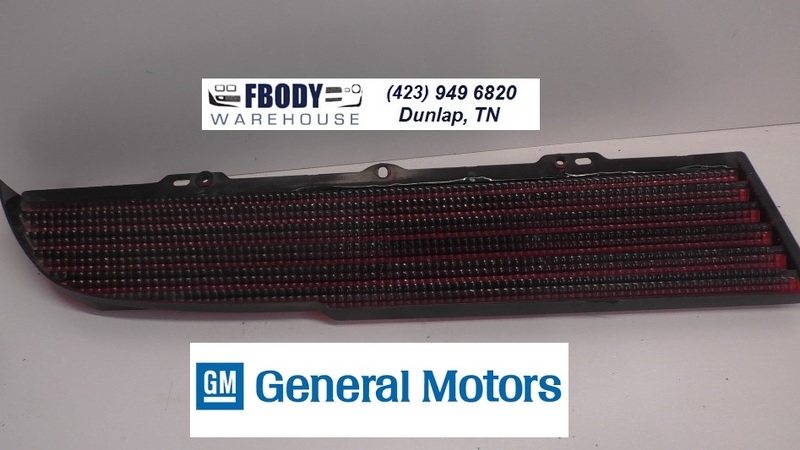 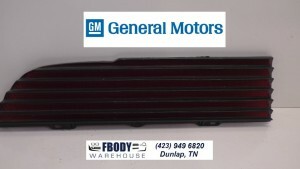 This is a 1979 - 1980 - 1981 Trans Am Tail Light Inner Reflector For use on the driver side of factory GM smoked tail lights installed on both the Trans Am model and also the Firebird Formula models. 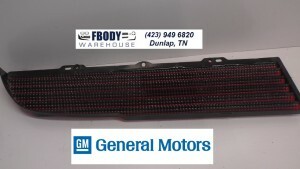 This is a 1979 1980 1981 Trans Am Tail Light Inner Reflector DRIVER SIDE. 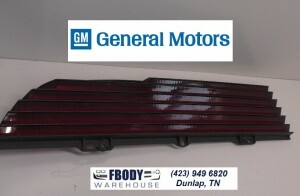 Units installs between outer lens and inner reflective base and on the Trans Am and Firebird Formula models with factory smoked tail lamps these units provide the red color as the smoked outer case is tinted gray black only. 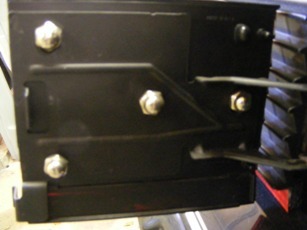 Trans Am Power Window Crank Hole Cover Retainer Straps w/ INSTALL VIDEO!